the Waterfall Hilltop Murugan Temple. 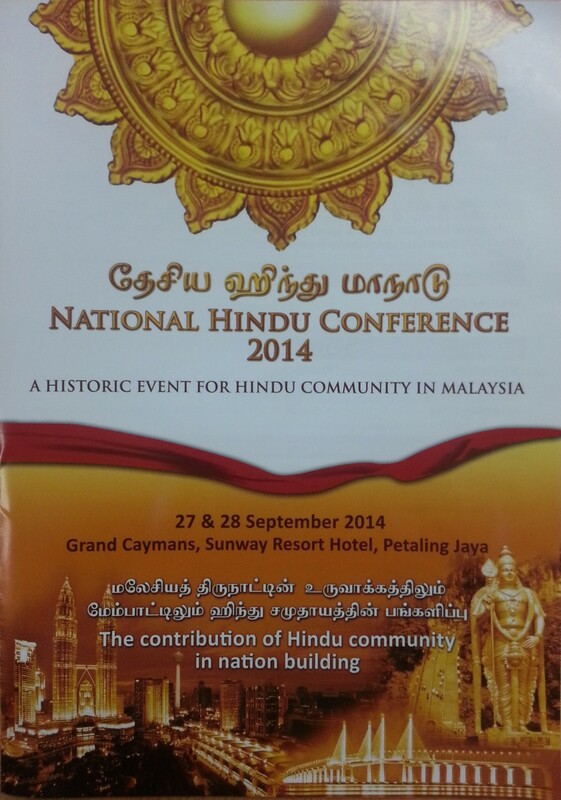 ♦ The Penang Hindu Endowments Board is participating in the National Hindu Conference organised by the World Hindu Council. 7 representatives from PHEB will be attending. The chairman of the Board YB. Prof Dr. P. Ramasamy will be presenting a paper on the topic “Political Transformation” at the conference to be followed by a case study presentation by Mr. M. Ramachandran, Executive Director of PHEB.